What my Closet taught me. Know that your closet is a window of your life and how it reflects your present mindset. Image by: Artem Bali on Unsplash. Out of all the habits my mom has been telling me to inculcate, since I started understanding things and was capable enough to handle them; organizing my closet is proven to be the best of all. according to the Closet Psychology. Having said that, a daintily organised closet not only represents your love for tidiness, but also it emanates the same energy as you have been radiating and are more subjected to absorb. You must be blaming your tight schedules for your disordered closet, but it engulfs more than that. Those clothes, which are piled up, tangled into each other says a lot about your present mind-set. Seemingly, the cluttered drawers portray how you have been managing your time. The fact that I relate to this theory, did not come in a day. The times when I come home tired and open my closet for pajamas before retiring on my bed; had left me bereft of my consciousness towards my surroundings. Because, I generally had to make a dive into the pool of clothes, splashing them out until I find what I am looking for. Then, throwing them inside in heaps and repeating the same, in the morning before I leave for office. My days reflected the same patterns. Although, I felt I was productive enough, but I knew inside that I have been trying really hard and am unable to project the best of myself. Moreover, I was always stressed out and irritability hung itself around my neck mercilessly. Though I had weekend offs, but I rather chose to sleep on those days than arranging and decluttering my closet or indulge in any other activity. Despite, enough sleep, I still found myself weary, even at the very beginning of a day and extremely exhausted by the time my day ended. What I am trying to say is, it’s true that your mental-state is reflected in your surroundings, but it’s also the other way around. There must be other factors, which impact mental health, but organised surroundings or best engaging in activities which involve arranging , decorating, decluttering stuff around you, generate pragmatic waves. 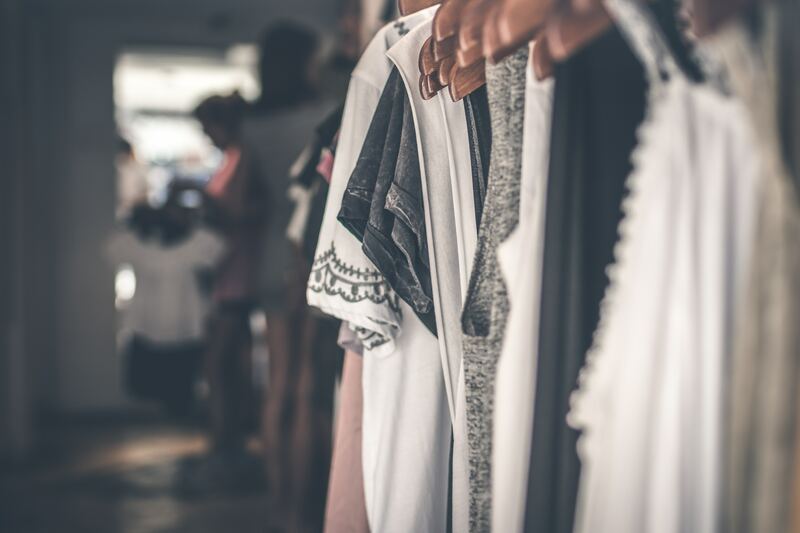 That weekend when me and my mom had my closet set together, an amiable aroma of time, left a sense of being answered the complex questions, unfolding within the haphazard creases of my clothes. I discovered an underlying truth that it’s not the result of being organised that enchants, but the whole process. Of late, not only the closet, but I have been renovating my whole room one at a time, for the mindfulness amalgamated with the little bliss that follows.